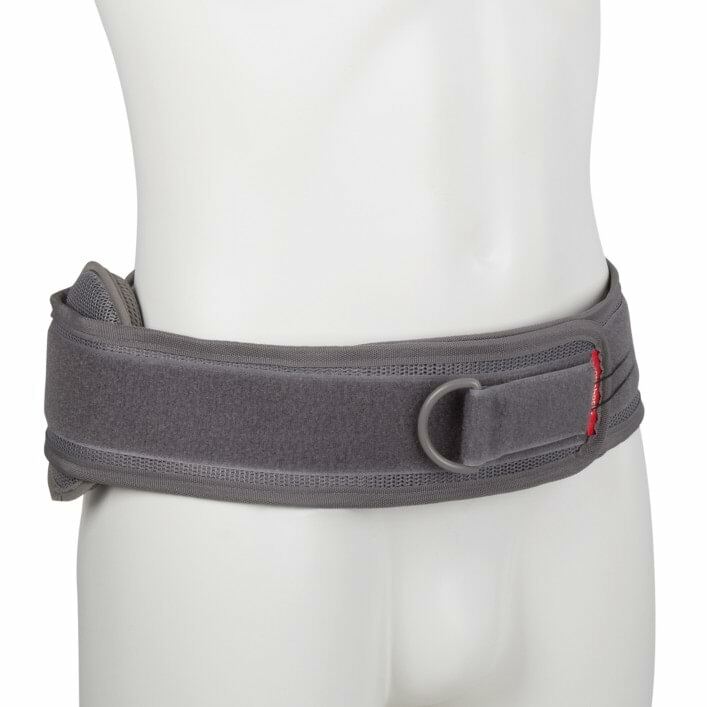 In case of symptoms in the sacroiliac joint the belt stabilizes the pelvic girdle by immobilizing the sacroiliac joints. 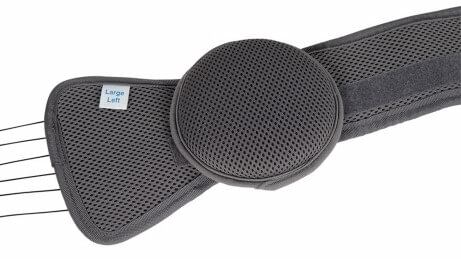 The belt improves the blood circulation and may relieve pain. The pads are removable. 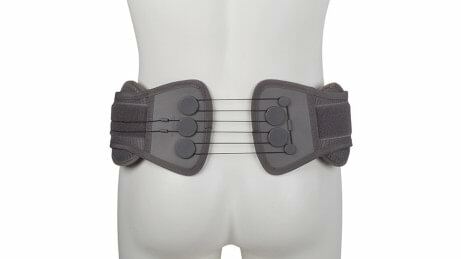 This ensures perfect treatment for post partum symphysis pubis dysfunction. The one-hand pulley system stabilizes the sacroiliac joints. It compresses and conforms to individual patient anatomy. The pulley system maximizes abdominal compression with minimal pull force. It compresses and conforms to individual patient anatomy. 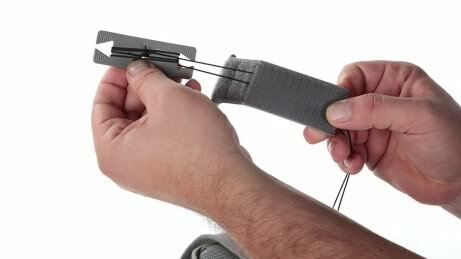 The system works one-handed and the pull cord is adjustable – making it not only comfortable, but individually adaptable. The low profile design makes for a non-bulky appearance allowing you to wear it underneath clothing. Made of mesh, the corset also offers breathable padding for a high degree of wearing comfort. The posterior panel is molded to mimick the natural shape of the lumbar spine. Besides the pull cord is adjustable allowing for individual adjustment and an excellent individual fit.